For most of my career, I have worked in the nonprofit sector, focusing on missions, fundraising, volunteers and getting the best bang for always low budgets. I loved knowing my work was making a difference in the lives of people in our communities. So it’s a little strange to be in the for-profit world, not worrying about planning fundraising events and raising donations (although for-profits obviously focus on raising funds for different reasons). I’m not complaining though – I love not worrying about those things! And it frees my time for volunteering at my favorite charities. I love volunteering – love knowing I’m helping others, love sharing my skills and knowledge to help others give back, love seeing the results of hard work. Whether it’s helping facilitate a program, coordinating publicity for an event, chaperoning children with cancer to camp, cleaning feed buckets for horses, or sitting on a nonprofit board, it’s quite gratifying to help worthwhile charities be successful. I always encourage others to give back, whether volunteering your time and talent, attending a fundraiser to show support, donating funds for a project or simply helping spread the word about programs and events. So many of us are blessed with health and success, and there is always something that everyone can give. And giving back doesn’t have to be about money. While donations are critical to a charity’s ability to provide their programs, volunteering is essential too. Most charities have small staffs to keep administrative costs low so rely on volunteers to help with office tasks, work at events and assist during programs. After years of working in the nonprofit sector, I am familiar with many local charities. Many have a wonderful mission, are well-managed and efficient with funds and resources, and positively touch the lives of many people in our local communities. And several have a well-meaning mission and want to make a difference but don’t quite understand that operating a nonprofit is similar to operating a business. Just because you are ‘helping’ people, the environment or animals doesn’t mean you get to slack on accountability, ethics and responsible management. Donors trust you to do good work with their money and make the greatest positive impact. The IRS has high standards too. I recall a board member of a nonprofit I managed telling me that I was running the organization like a business, not a nonprofit. I knew he meant it as a snarky comment but I smiled at him and said “thank you.” It was clear he didn’t know the business model of a highly functioning nonprofit and I took his comment as a compliment. While there are thousands of charities to find in metro Detroit, and many worthy of support, I admit I have my favorites. These organizations fall into categories that interest me, thereby motivating me to give my time, energy, talents and money to them when possible. I thought I would share in case you’re motivated to give back to others. Camp Casey, Royal Oak: This organization combines two passions of mine – horses and cancer advocacy. 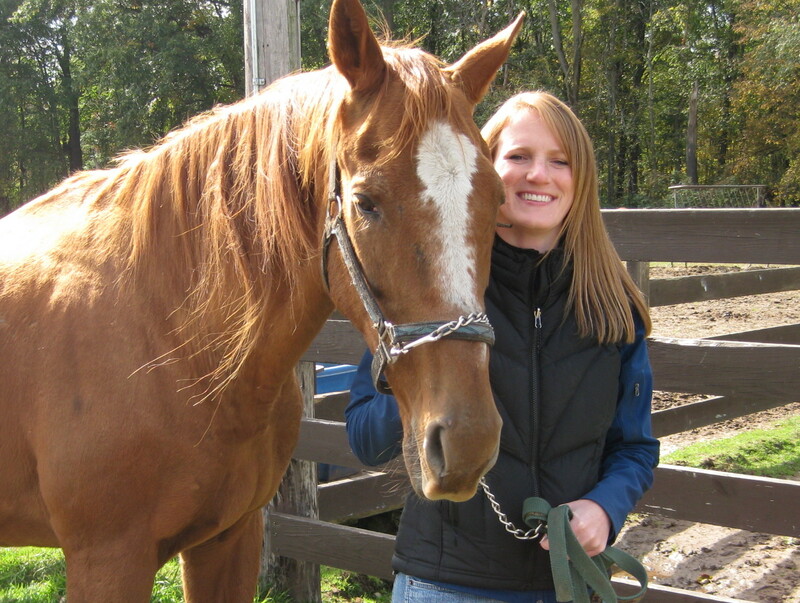 Founded in memory of a young girl who loved horses, Camp Casey offers horse-related programs to children with cancer. Cowboy Camp Outs lets families with a child with cancer get away for a weekend at a dude ranch. Outlaw Outings are cost-free fun activities for these families, including sports games, museum visits, theater shows, etc. And Horsey House Calls are an awesome opportunity for Camp Casey to bring the horse to a child’s house. I recently trained to be an equine therapist for the Horsey House Calls, which includes a fun pizza party, craft project, grooming lesson and ride on the horse around the neighborhood for the child with cancer and a few siblings and/or friends. All programs are free to participants. You need horse experience to be an equine therapist but there are several other volunteer opportunities, including helping at events. A magical place to support. 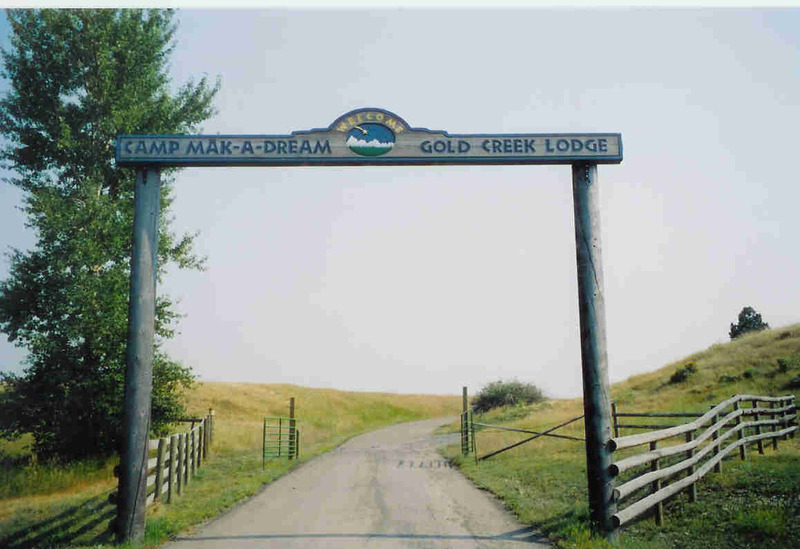 Friends of Camp Mak-A-Dream, Michigan Chapter, Bloomfield Hills (and Montana): I’ve shared info in the past about this great camp for children, teens and young adults with cancer. It means so much to me that Justin and I chose to give a donation to the camp in honor of our wedding guests rather than favors (we also chose Michigan Humane Society). The Michigan Chapter raises funds to send local cancer survivors to the camp in Montana. Local volunteer opportunities include helping plan a fundraising event and working at events. If you want a life-changing event, volunteer for one of the week-long camp sessions in Montana. Each session is unique in activities but always is filled with fun (ropes course, miniature golf, art studio, archery, swimming, bonfires, etc). The modern cabins and a state of art health center enable participants to be in treatment for cancer, and a siblings camp provides a much-needed getaway for those who have a sibling with cancer. There are several volunteer positions to fill – cabin counselor, kitchen, program, office and more. myriad of other tasks to care for the horses. Quarterly work days let volunteers paint fences, clean water buckets, organize tack rooms and whatever else is needed completed around the barns, paddocks and grounds. 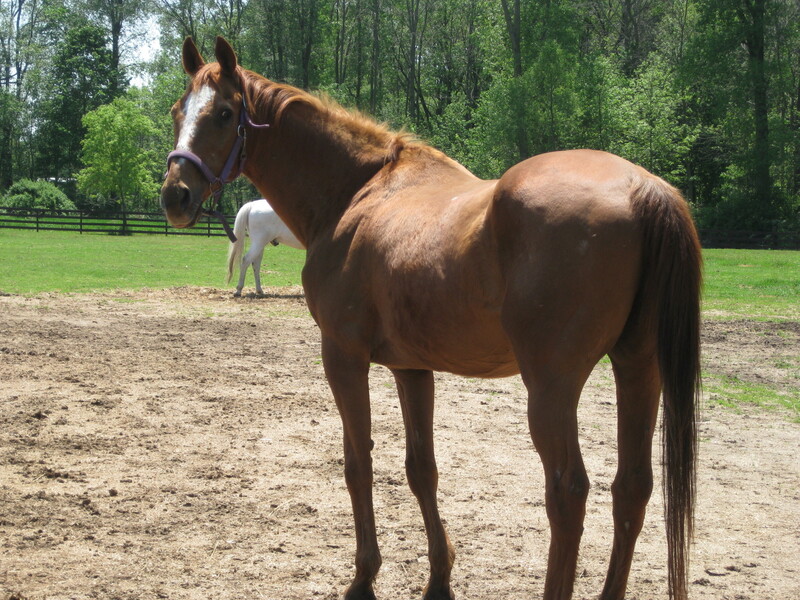 Sponsor days are monthly, welcoming individuals who sponsor one of the horses for a minimum one year so experienced horse volunteers help get the horses from the paddocks and ensure safety (I sponsored Shecky for several years and hope to do so again soon). Random volunteer opportunities include helping at awareness events and helping plan fundraisers. Clinton River Watershed Council, Rochester Hills: This environmental nonprofit works hard to protect the Clinton River, its watersheds and Lake St. Clair. If you love to be outdoors, you’ll enjoy the many opportunities to help make a difference for our communities. Cleaning up the river and its banks is always needed, removing invasive species and wood. Adopt A Stream volunteers monitor water at specific sites and River Day volunteers ensure this annual June event is a fun, safe time for all. There are plenty of other projects and tasks to keep you busy all year. Many local metroparks and state parks need volunteers to help remove invasive species, clean trails and keep the parks clean and safe for thousands of people to use each year. REI coordinates many volunteer activities during the year so check your local store for details (volunteers usually get a cool REI shirt). My family and I have also helped at our church, particularly around the holidays to pack boxes from the food pantry. During my work transition, I used some of my free time to volunteer at my niece’s elementary school. Nothing made me smile more than chaperoning a laughing group of kindergarteners at the farm or helping during their computer class. As I mentioned, there are MANY more worthy charities in the area that could use your time and talent. Even if you volunteer once a month or a few times a year, every bit helps the organization. And I promise it will help you too. Who doesn’t feel great about giving back to the community and helping those in need? So do it for others and yourself. Do you have a favorite charity you volunteer for?